New Atlanta artist Kris Jae teams up with Royal Riches Clothing to bring us dope music and art. 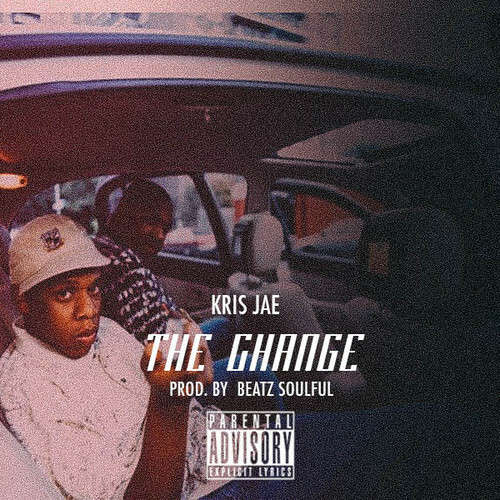 One of the three dope tracks I’ve been blessed to hear is The Change, from his upcoming project Unheard Talent. Not only is he spitting, the song also features a dope audio sample and delves you into the world that Kris was in when he made the record. Check out the track below. Look out for Unheard Talent dropping soon, and make sure you check back for more tracks from the tape before it drops.